Social media platforms are an important way for companies to communicate directly with their target audience. They can be leveraged in order to help increase brand trust and loyalty as well as to raise awareness of your brand. Like many businesses, there’s a good chance that you have a presence on at least one of the major social media networks, such as Facebook, Twitter, Google+ or LinkedIn. While these major social channels can be very effective if you use them properly, you should keep in mind that billions of people use these social networks, which means hundreds of thousands of companies are actively competing for their attention. This results in a lot of noises that can sometimes make it a bit more difficult to reach your audience. Which is why we recommend supplementing your activity on major social channels by using an interest-based social network. What exactly is an interest-based social network? Interest-based social networks are smaller social networks that are based around a niche, often a specific industry. 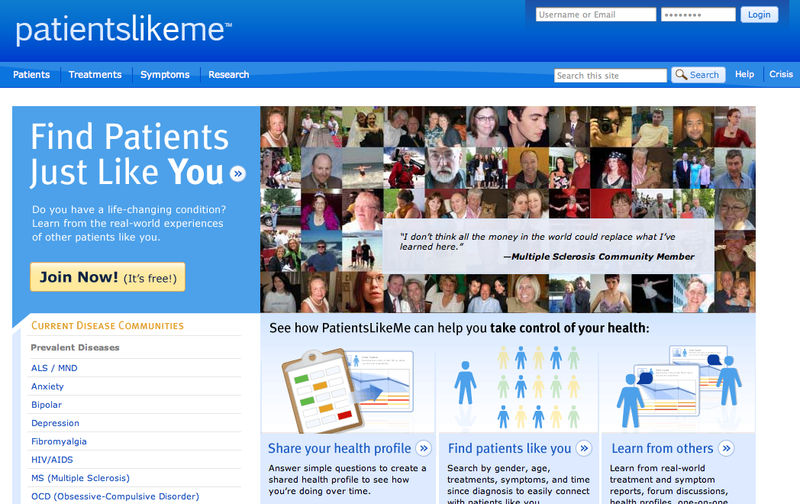 For example, PatientsLikeMe is a social channel focusing on the healthcare industry while Catmoji is a social network designed specifically for cat owners and enthusiasts. Many of these interest-based social networks range in size. Some only have a few million users. 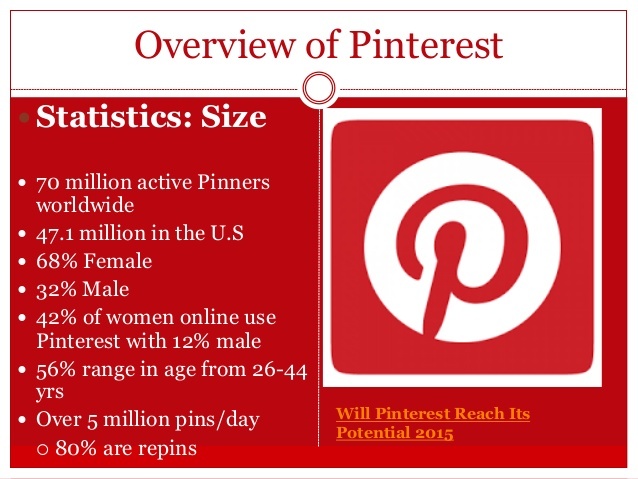 some – like Pinterest (yes, Pinterest is an interest-based social network) have over 70 million users. It’s not the size of the user base that defines an interest-based social network, it’s the niche that it focuses on. Pinterest is an interest based social network. There are basically two types of interest-based networks. The first type of interest-based network is known as specialized vertical social networks. These are social platforms based on specific subjects, such as PatientsLikeMe, Fitocracy, Foodspotting, and Catmoji. The other type of interest-based social network is known as specialized horizontal social networks. These tend to have larger user bases because they are a bit more broader in scope. 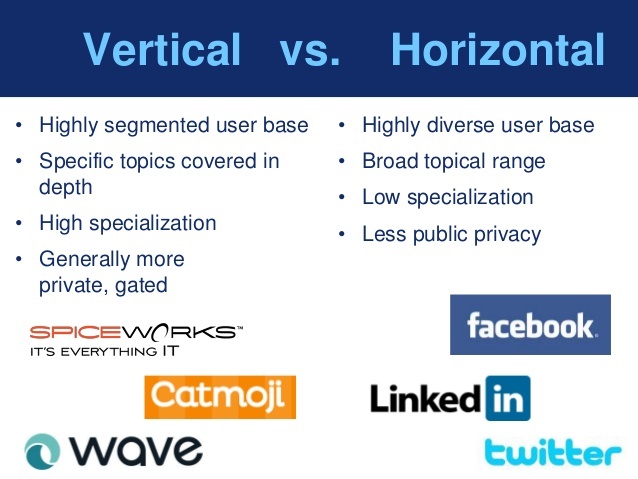 Unlike vertical social networks, horizontal social networks tend to cover a range of different niches or interests. What makes them considered interest-based social networks is that they provide a different kind of interaction model. For example, Fitocracy and Foodspotting. 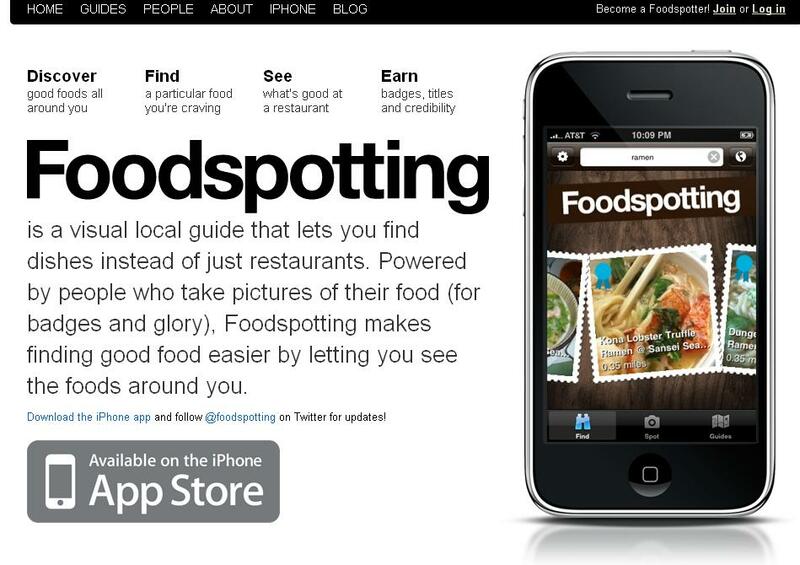 The other type of interest-based social network is known as specialized horizontal social networks. These tend to have larger user bases because they are a bit more broader in scope. Unlike vertical social networks, horizontal social networks tend to cover a range of different niches or interests. What makes them considered interest-based social networks is that they provide a different kind of interaction model. GovLoop – Think of LinkedIn. It’s the ultimate social platform for professionals that covers every industry. GovLoop is similar in that it can help users find career opportunities and training as well as educate them through blogs and other resources. The biggest difference is that GovLoop is specifically targeted towards those that work in the government sector. GovLoop might be useful for B2B companies within the government sector. Learnist – Learnist is very similar to Pinterest in that it allows users to add different online resources, from blog articles to podcasts. The difference is that Learnist is aimed at educators and is meant to be used to help create lessons and units that can be shared. 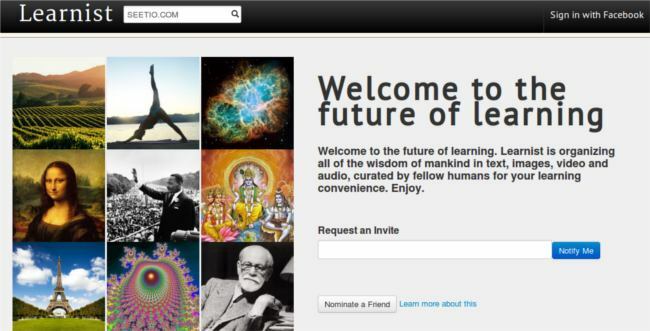 Learnist would be very useful for companies that sell educational materials, such as textbooks or software. Catmoji – This one is also similar to Pinterest except it’s targeted at an even smaller niche – cats! Users can share cat pictures, advice, videos and stories with one another. Pet stores or companies that produce cat food shouldn’t have a difficult time connecting with their target audience here. 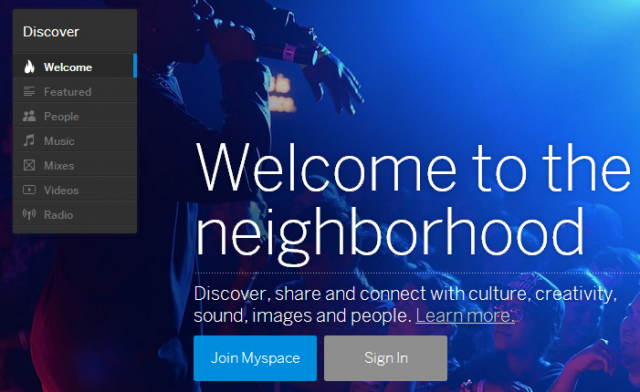 MySpace – That’s right, MySpace is an interest-based social network. It wasn’t when it first started out, but it was driven into obscurity by Facebook. It has recently risen from the ashes as an interest-based social network focusing on artists, specifically musicians. When doing a little research on interest-based social networks that are relevant to your specific business, don’t be turned off by the smaller user bases. You could compare using an interest-based social network to fishing. Say you have a pond that contains only Tilapia fish. Then there’s the ocean, which contains every type of fish you can think of. The ocean may be bigger and it may have more fish, but you’re going to have a better chance at catching Tilapia if you go fishing on that small pond. This isn’t to say that we are recommending that you should only market on interest-based social networks – instead, you should be using both. Think about how difficult it is to try and reach people on major social networks that are part of your target audience. It takes a lot of effort to target the right users. With an interest based social network, all of the users are part of your target audience, basically allowing you to skip a step. There’s also much less competition to worry about, which means that smaller business owners in particular have a better chance at connecting with their target audience. 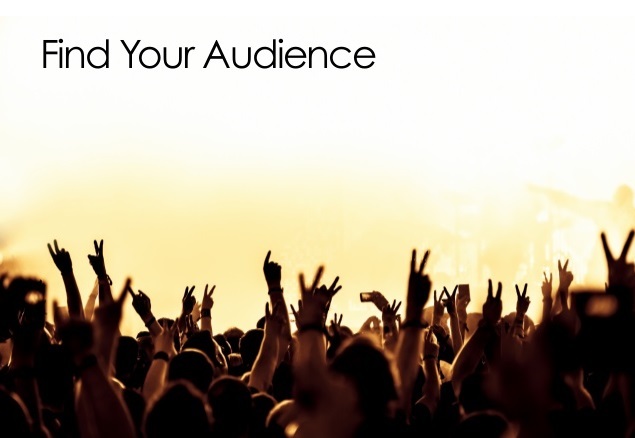 Find your audience – Many marketing experts believe that you should create as big of a presence as possible. This means using as many relevant social platforms as you can. However, smaller companies simply don’t have the resources than bigger businesses have, which means that you probably won’t be able to successfully maintain a presence and engage with your followers on dozens of different social platforms. If you’re already on social networks such as Facebook, Twitter, Google+ and LinkedIn, you’re probably wondering how you’re going to manage to create a presence on two or three interest based social networks (much less just one). Here’s what you need to figure out – what social networks, whether relationship-based or niche-based, are going to be the most effective at connecting you with your primary and secondary audiences? For example, if you focus on selling pet cat products (cat toys, cat food, etc. ), then Facebook and Twitter are not two platforms you want to ditch. However, you probably will want to use Catmoji considering its niche audience aligns with yours. On the other hand, LinkedIn is probably one network that you can do without, regardless of its size. You’ll probably have more success out of using Catmoji than LinkedIn in this case. 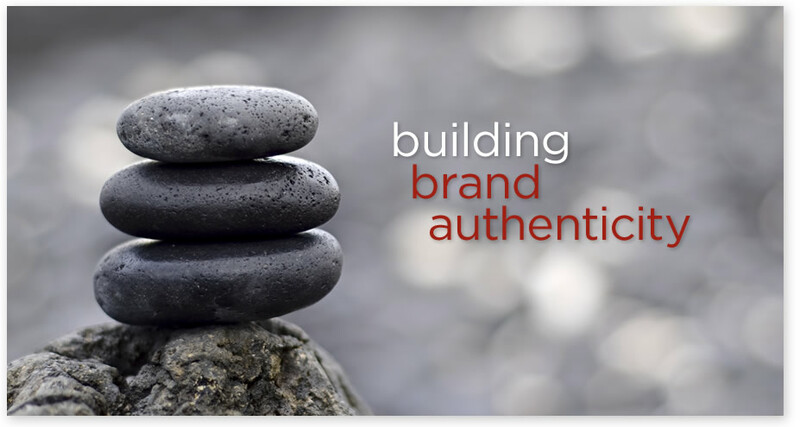 Authenticity matters – Yes, you won’t have the difficulty in finding your target audience on an interest based social network, especially if it aligns perfectly with your brand – whether it is through a niche subject matter or a specific industry. However, because interest-based social networks are based specifically on niche subjects or industries, authenticity is going to matter even more. You’re going to have to put more effort into actually connecting to users. You’ll need to be very knowledgeable about your niche in order to succeed. Expect to have to answer much more specific questions than on larger social sites. For example, someone on Facebook might ask you about the healthiest types of cat food (yes, we’re going with the cat example again). This is a pretty easy question to answer if your company produces cat products. The users of niche-based social channels are going to find you out quickly if you don’t know what you are talking about. Listen – Not only should you be listening to what users are saying on interest-based social networks in order to better figure out what their needs are (thereby giving you a more accurate picture of your target audience and buyer persona), but you should also pay attention to what other interest-based social networks are popping up. 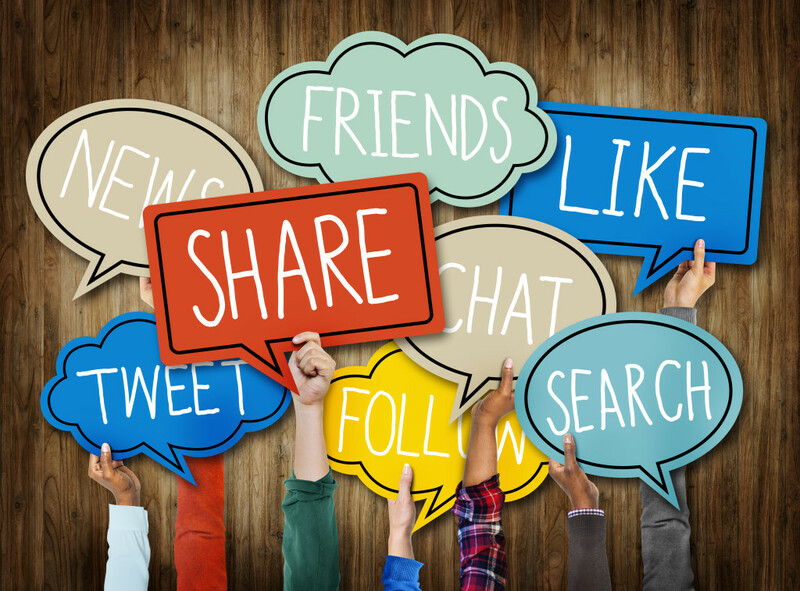 If your audience begins discussing a new social interest, then you should probably look into it to see if is an effective social platform for your brand. Creating a profile on this social network is a fantastic way to connect with your target audience. It’s also an excellent way to educate yourself on the wants and needs of your primary and secondary audience and developing your brand as an authority that people can trust. An added benefit of engaging with users on a niche-based network is that many of these users most likely have profiles on larger social media channels such as Facebook or Twitter. You can also connect with these users on these platforms, which will make your social media strategy even more effective over there since these followers will be more likely to interact with you and share your content than more casual followers. What does that mean for you? It means that you’ll have more activity on your Facebook and Twitter pages, which helps improve public perception of your brand. It also means that the users that followed you over from a niche-based social network will be more likely to share or like content with their own social circles, thereby helping improve your brand’s exposure.